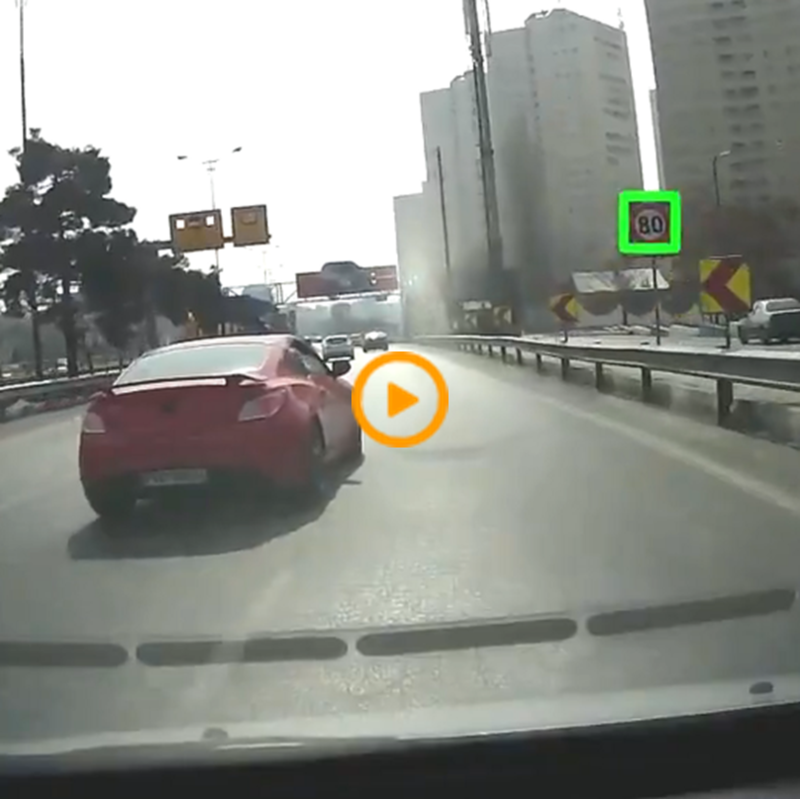 Rahbin Sanat Nasir company, aiming at the promotion of the safety level of transportation industry with the use of smart systems, has begun its activities in the field of design and implementation of advanced driver assistance systems. 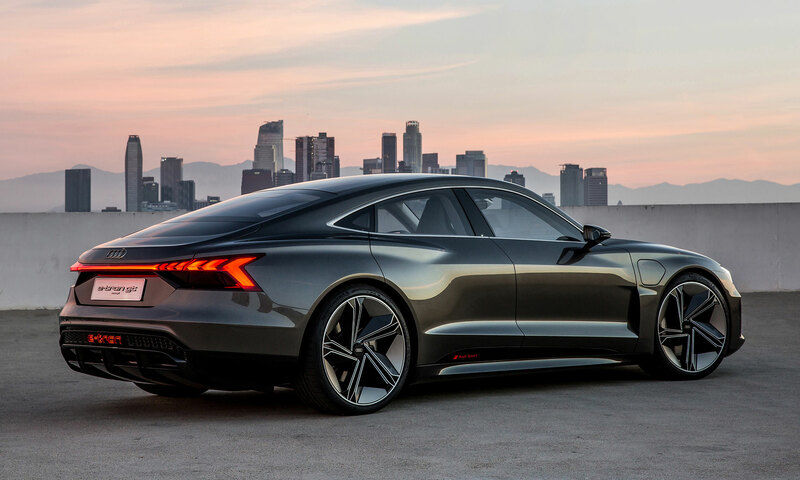 Rahbin has placed it's design and implementation standards So high to compete with car producers such as Volvo and the results confirm this. Designing with minimum cost, maximum efficiency and highest matching with customer needs is our agenda. Currently, the company has developed forward collision warning, lane departure warning, and traffic sign recognition, driver assistance systems. The mentioned systems are developed with the highest accuracy and at minimum cost. 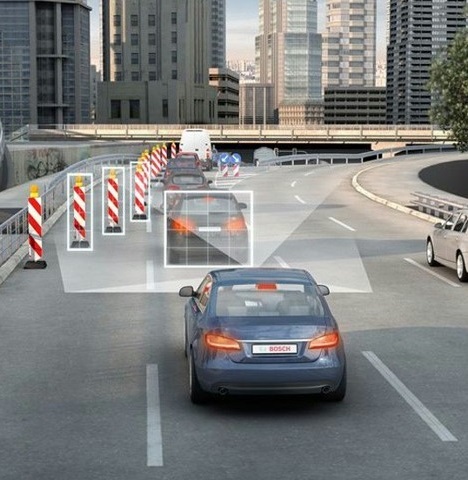 Rahbin includes a software/hardware package that imbeds technologies such as artificial intelligence, image processing and machine learning to construct powerful driver assistance systems. 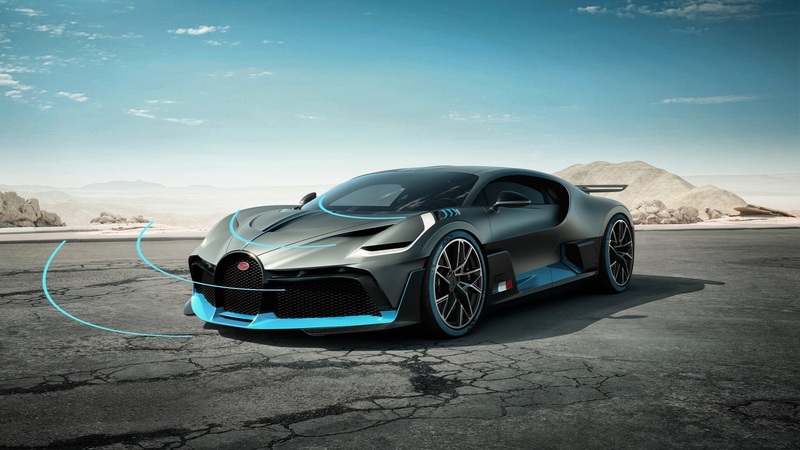 Currently this product involves: forward collision warning, lane departure warning and traffic sing recognition systems. Its notable that this product utilizes a single camera sensor to establish all of the mentioned systems and as a result this systems is far cheaper from the similar products in the market. To develop the mentioned systems a number of advanced methodologies have been established; all by the company experts. Human mistakes like hesitation by using the mobile phone or other objects during driving, distractions induced by listening or talking to passengers, sleepiness, bad mental or physical conditions and low driving skills cause a lot of accidents every day. In fact about 30 percent of car accidents are because of driver inattention to forward objects. 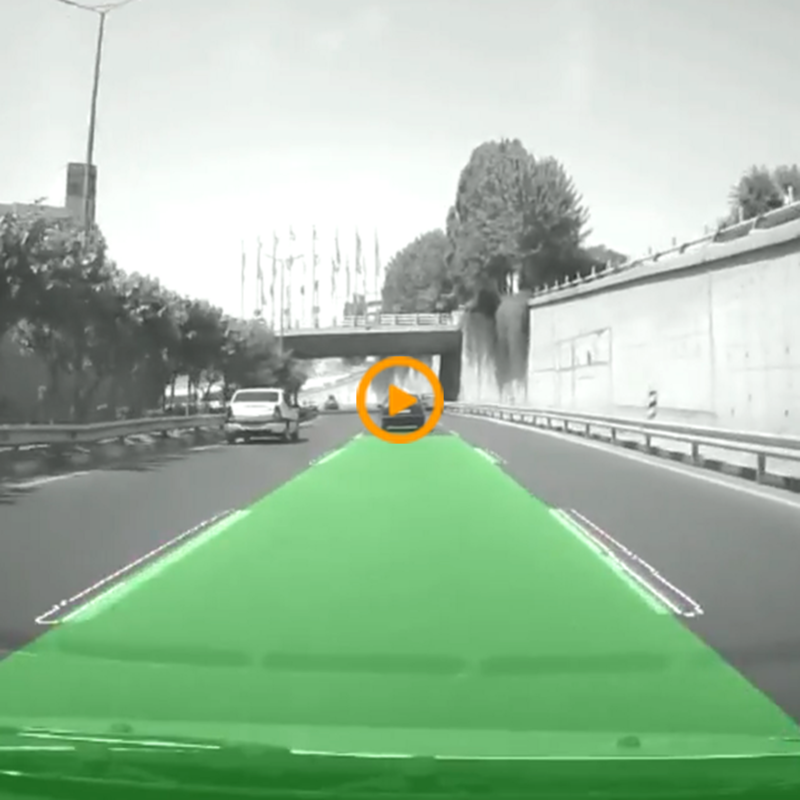 Our FCW system, using a camera installed on the front glass of the automobile, first detects all the objects before the vehicle, then by calculating the relative distance and velocity of two vehicles, begins to warning according to the situations in a real time manner. This early warning could be so effective for making a proper reaction and prevent the troublesome accidents. The first one happens in inner city roads where a great volume of traffic exists. This case causes a big number of car crashes every day. The later one rather happens in inter-city or inter-state roads. Unfortunately, this type of accidents are more extreme and cause serious financial and physical losses. Like the forward collision situation, this case is due to human errors and inattention while driving. 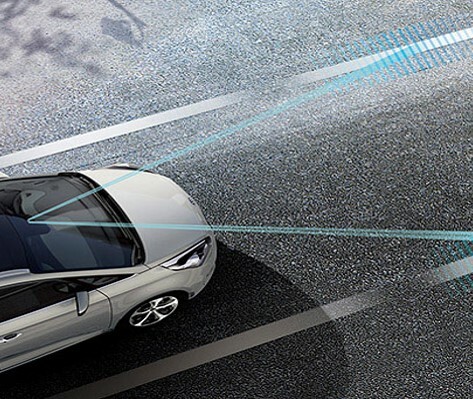 The lane departure warning system, firstly detects lines marks along the road, then it defines the situation of vehicle relative to the lines and based on this, it warns any departure of the vehicle from the lane. This system works in a real-time manner and instantly react to any abnormal situation. Just like the lane departure and forward collision cases, human mistakes like hesitation induces a lot of car accidents in this case. Among the biggest mistakes, inattention to speeding limit signs stands out as a big trouble maker. Unfortunately, due to drivers careless behaviors induced by different factors, many troublesome accidents take place that includes almost 22 percent of all the number of car accidents. 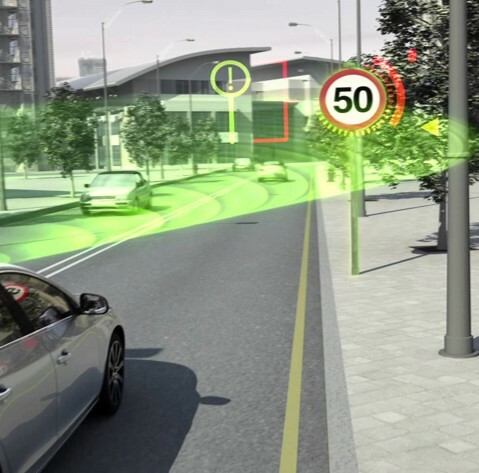 The traffic sign recognition system firstly detects the traffic signs in different classes; then according to the traffic sign content and the car situation such as car speed, if there is a difference, it warns to the driver to take corrective action. Like line departure warning and forward collision warning systems, it works completely in a real-time manner and detects every mistake of the driver. Who can take advantage from Rahbin? every cautious driver who cares about the safety of himself/herself, attendances and her/his vehicle, can take the most out of Rahbin to experience a safe and more assured driving. transportation companies drivers, cargos and vehicles are always in front of troublesome accidents that convey heavy costs to these companies. By using Rahbin and its powerful systems, these companies can assure the safety of their vehicles. Besides, Rahbin gives the capability of tracking the driving situation of the vehicles in a real-time and report based manner. Rahbin can give rich data about driving behavior patterns of drivers. Insurance companies can use the data obtained to modify their fees and other insurance policies. Designing with minimum cost, maximum efficiency and highest matching with customer needs is our agenda. Currently, the company has developed forward collision warning, lane departure warning, and traffic sign recognition, driver assistance systems. The mentioned systems are developed with the highest accuracy and at minimum cost.